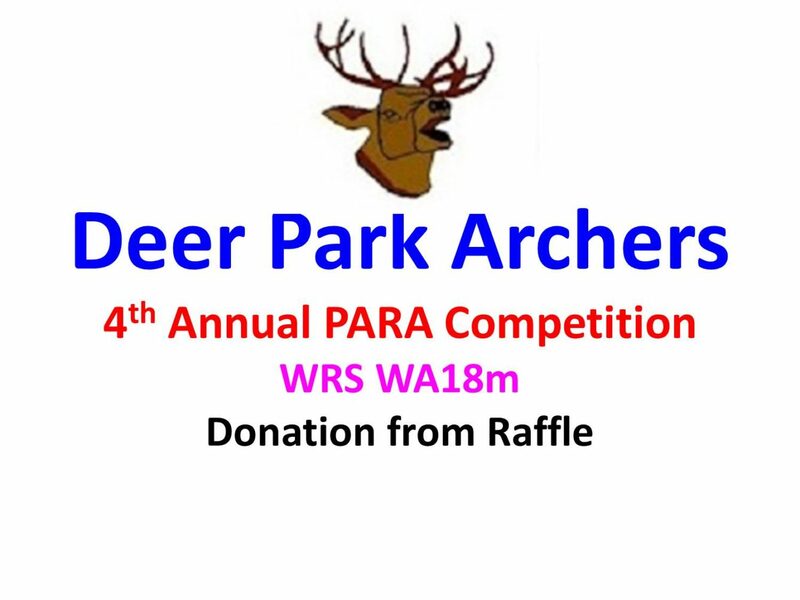 In February 2017 Deer Park Archers held their 4th Annual PARA Archery WA18m at the Leisure Centre on Tommy Taylors Lane Cheltenham and they kindly decided to donate the proceeds of the Tournaments Raffle to our Charity. 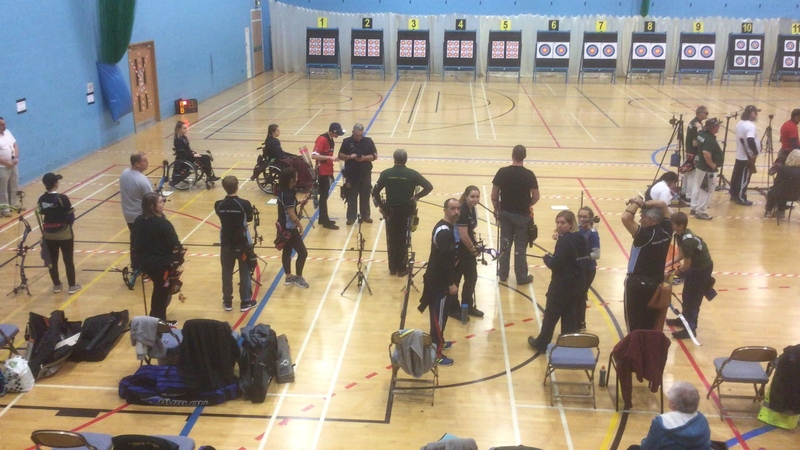 This well attended annual event is an Open event with priority is given to Inclusion Archers and it also incorporated within it the British Wheelchair Archery Association’s National Indoor Competition. This year was its first year as a World Record Status Shoot and it also offered British Record and Non Record Status Rounds to ensure that archers of all abilities had a chance to compete. And its was a good job it was as Steve Prowse from Wolverhampton Company of Archers set a World Record (subject to ratification) in the Visually Impaired Category! This event was kindly sponsored by the Worshipful Company of Fletchers without whose support this important event would not take place, Wales Archery kindly provided the Target Faces.